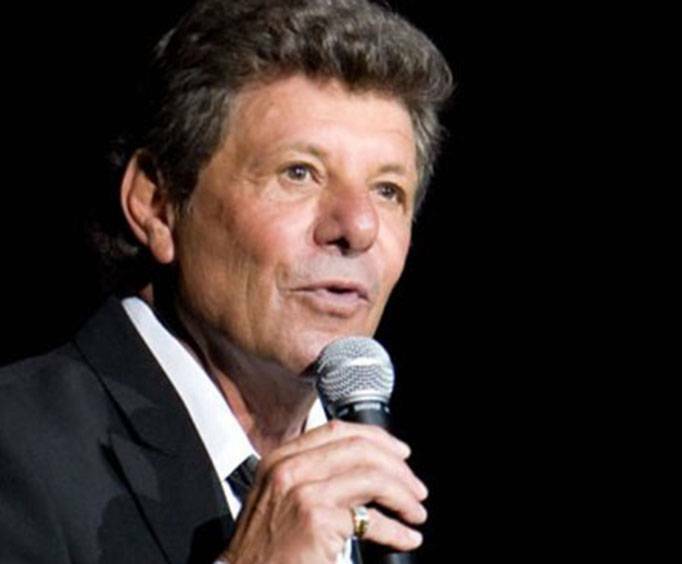 Frankie Avalon is not scheduled to perform in Branson this year. 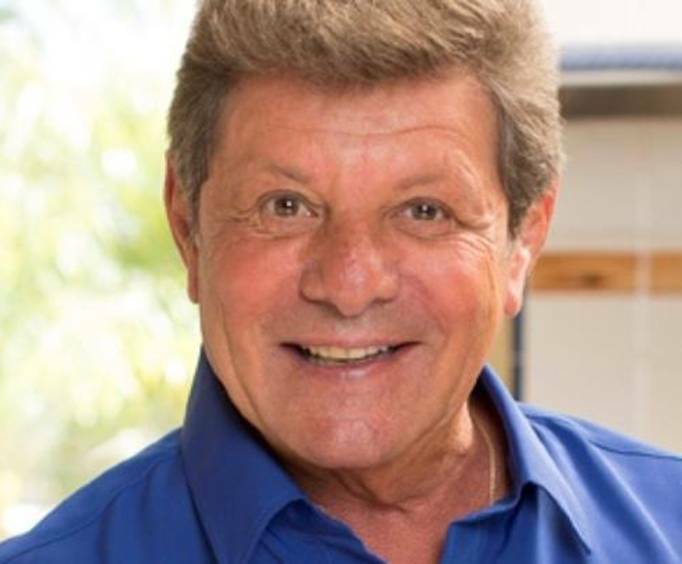 For fantastic music and fun, do not miss out on seeing Frankie Avalon in Branson, MO. 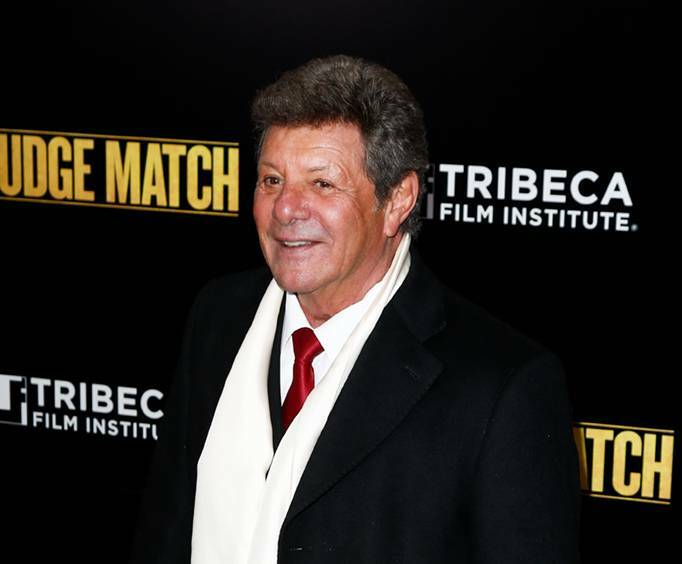 This former teen idol has struck the hearts of millions since his TV debut in 1952. From there, he went onto become a household name through his various endeavors. His very first role was as a trumpet player in the Honeymooners "Christmas Party" skit on the Jackie Gleason Show. His trumpet-playing also landed him gigs with RCA Victor's "X" label as well as various LP songs written by himself. His first huge success was in 1959 when he released the single, "Venus". This hit went onto stay at the #1 slot at the top of the charts for 5 weeks. Other singles of his include, "Why", "Just Ask Your Heart", "I'll Wait For You", and "Bobby Sox to Stockings". As well as a fruitful music career, he celebrated plenty of success with various television roles including the Western movie, Guns of Timberland. He also starred in John Wayne's The Alamo, Grease, Voyage to the Bottom of the Sea, and Sail a Crooked Ship. With such an amazing repertoire under his belt, you do not want to miss out on seeing this fantastic musician, actor, and dancer live in Branson, MO!